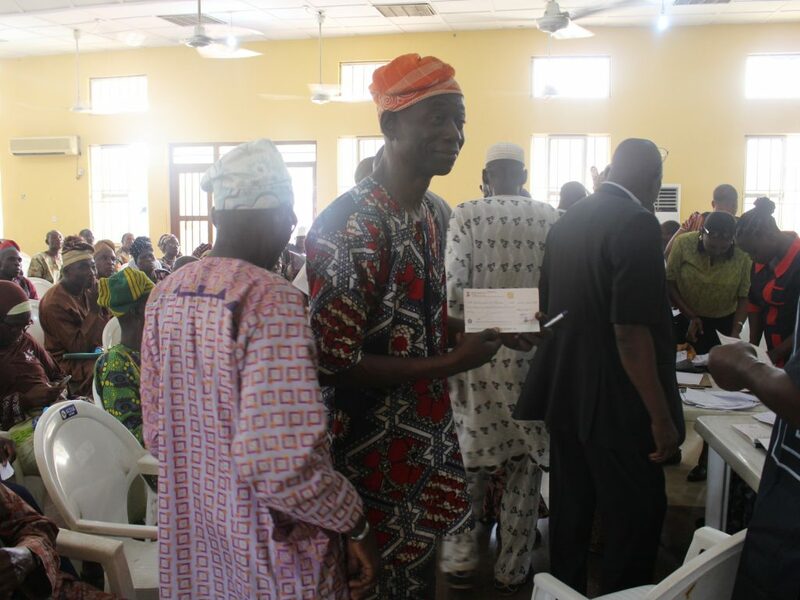 Following the release of N1.2bn by Governor Rauf Aregbesola for the payment of pensions and gratuity, the state government on Monday began issuance of cheques to 2,006 pensioners who retired from the state civil service in 2011/2012. 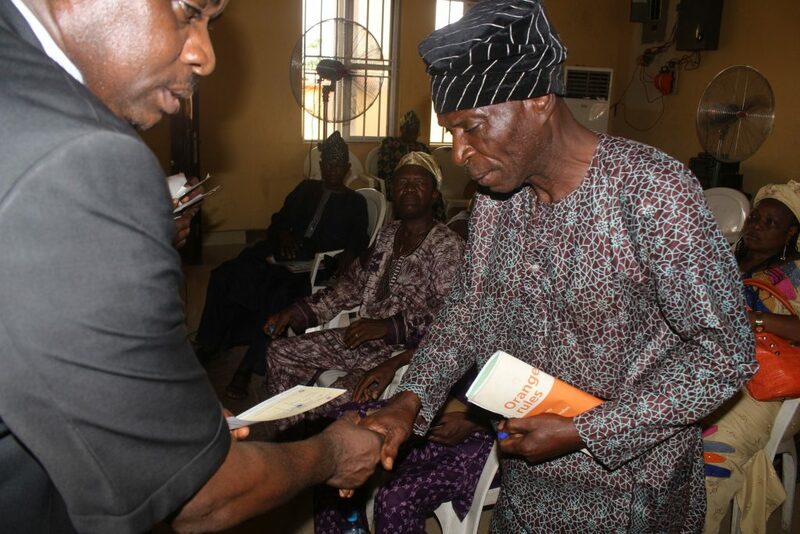 The cheques were handed over to the pensioners by the Head of Service, Mr Fetus Ologboyega Oyebade and other government officials at the state Secretariat, Abere. According to Olowogboyega, a total of 2, 006 pensioners that retired from Ministries, Departments, Agencies and parastatals have been listed for the payment of the pension. 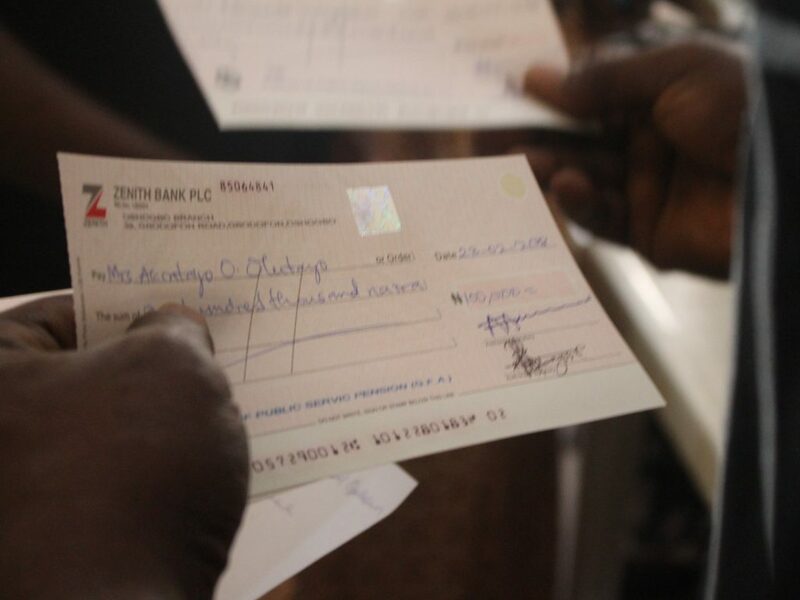 Olowogboyega explained that the cheques were being given to every pensioner who had perfected their retirement documents with the government. 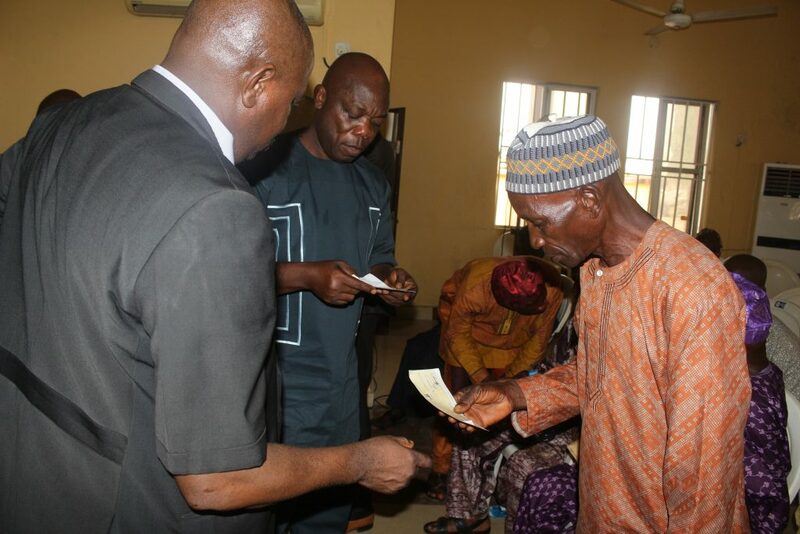 He added that for any of the pensioners that have died, his or her next of kin would have to present documents like death certificate, letter of administration and other necessary papers to the government for collection of the cheque. The HOS commended Governor Aregbesola for providing the whopping sum of N1.3bn to pay pensioners despite the paucity of funds in the state, describing him as a people friendly governor. It would be recalled that Aregbesola had last week approved the released of N1 billion for the payment of pension to retired civil servants in the state while a sum of 200million was provided to pay gratuity to those who retired ahead of the commencement of the Contributory Pension Scheme. . The governor, he said had also directed the release of an additional N150m which will be distributed to more pensioners soon.